Our mission is to supply a quality sealing solution to the Plate Heat Exchanger Market (PHE). Focusing on deliverables that are greater or equal to gaskets supplied by the Original Equipment Manufacturers (OEM) in terms of performance, value and delivery systems. BRIGHT, will capitalise on the competitive position by offering sealing systems to the market cheaper, quicker and of equal or greater performance standards. 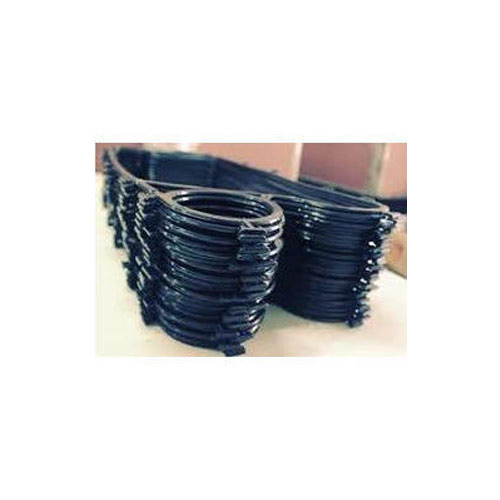 Leveraging on our industrious professionals, we are offering a supreme quality range of Viton Phe Gaskets which are extensively used for sealing purpose. These gaskets are manufactured from superior grade raw material and advanced technology in compliance with set international quality standards. Our offered gaskets are highly efficient and are appreciated by our clients for being made available in a gradation of custom client centric specifications. 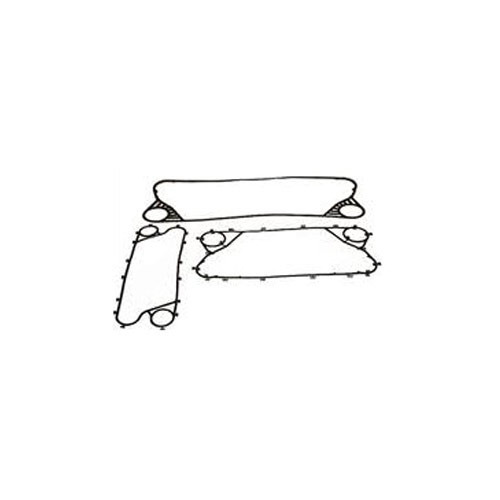 Clients can avail these gaskets from us at economical prices. With our in-depth knowledge in this domain, we are passionately engaged in offering a wide range of Plate Heat Exchanger Rubber Gaskets. These gaskets are manufactured using optimum grade raw material and ultra modern technology under the supervision of our skilled professionals. Furthermore, the gaskets offered by us are tasted by our quality controllers to eradicate any kind of flaw. In addition to this, the prestigious clients can avail these gaskets from us at market leading price. We manufacture and supply a wide range of best quality gaskets. Our gaskets are available in various sizes and shapes that meet the stringent requirements of several industries. These gaskets are made of high grade materials that are highly compressible. We manufacture PHE gaskets with standard as well as customized specifications. Our gaskets are most commonly manufactured in Nitrile, EPDM, Viton and HNBR rubber. We can also use other materials as per the client’s requirements. 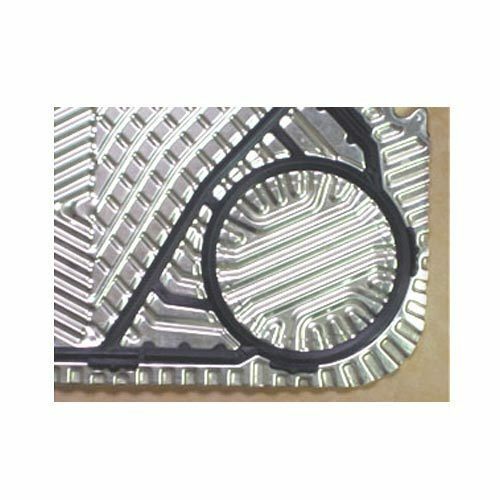 Plate heat exchangers are well-sealed using these gaskets to prevent fluids escape and fill any irregularities. These are also used to prevent any leakage under compression. EOur organization is amongst the renowned manufacturer, supplier and exporter of premium array of Heat Exchanger Gaskets. 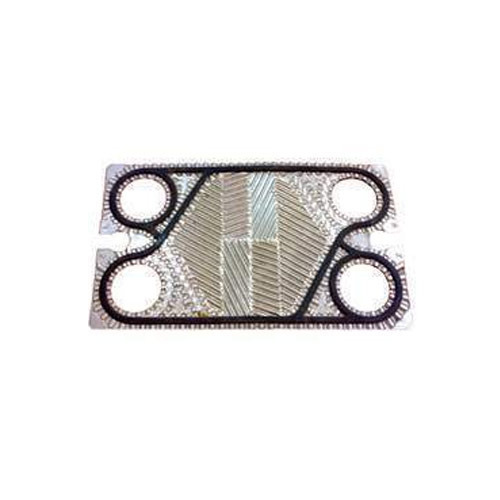 These heat exchanger gaskets are highly appreciated by our clienteles for its excellent strength, durability and easy installation for long lasting use. Our heat exchanger gaskets are made from top quality polymer materials that are fabricated using modern technology to achieve excellent sealing ability in preventing liquid and gases to escape in the system .These heat exchanger gaskets are very available to our clients in various designs and sizes depending on the specifications at very reasonable prices.